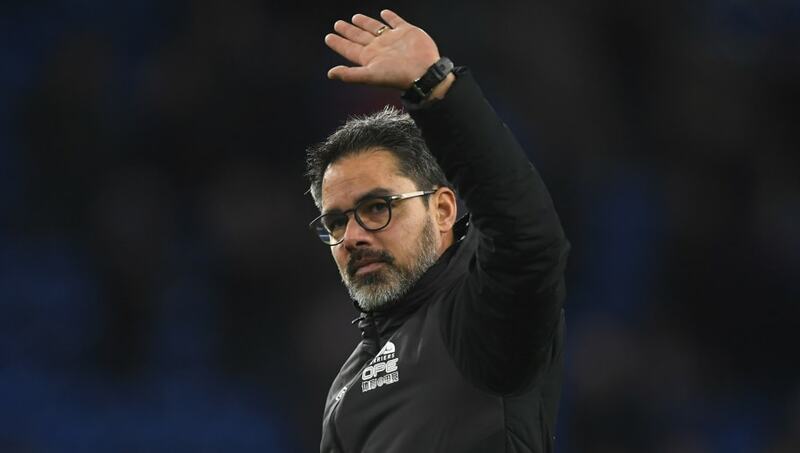 ​Former Huddersfield Town manager David Wagner has pointed to a poor summer transfer window as the reason for the Terriers' terrible season. After guiding the club to safety in their debut season in the Premier League, Wagner found his second season in England's much more challenging, overseeing just two wins in Huddersfield first 22 league games of the 2018/19 campaign before leaving on January 14. The German left with ​Huddersfield planted at the foot of the ​Premier League, with their relegation to the ​Championship confirmed following Wagner's departure, as the 47-year-old suggested an unproductive transfer window wasn't ideal prior to the new season. Speaking to ​The Times, he said: "I know exactly what went wrong. Our business in the summer wasn't the best compared to the others. I know what happened with the injury crisis, we lost four midfielders in a week. "This is part of the reflection obviously. But it was anything but a one-man show. We had great supporters, a great chairman who supported me, unbelievable backroom staff and players as well. There will be sadness now but there will be a moment when they look back and are really proud of what they have done." Wagner has been out of work since leaving the John Smith's Stadium at the beginning of the year, but having gained experience during his time in England and Germany, Wagner is looking to work in either of those two countries. He added: "The Premier League is the most challenging league in terms of the quality of the clubs, the quality of the managers, the quality of the individuals. "The German Bundesliga is very interesting for me because I was born and brought up in Germany. I have never worked in the Bundesliga so that makes it more exciting. I have two markets now where I am absolutely ready to compete when the right opportunity comes around the corner." As well as targeting a return to management, Wagner admitted that he would only do so under the right conditions, citing a club that is 'brave' and 'exciting'. He said: "The set-up has to be right. The owner has to be brave enough to try and bring his club forward and the mindset has to be exciting and really challenging."